1) Install the latest version of Firefox here. 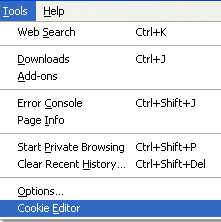 2) Download the Cookie Editor for Firefox here (for Firefox 3.x.x) or here (for Firefox 4). 3) Open Firefox and login to your hotfile free account. 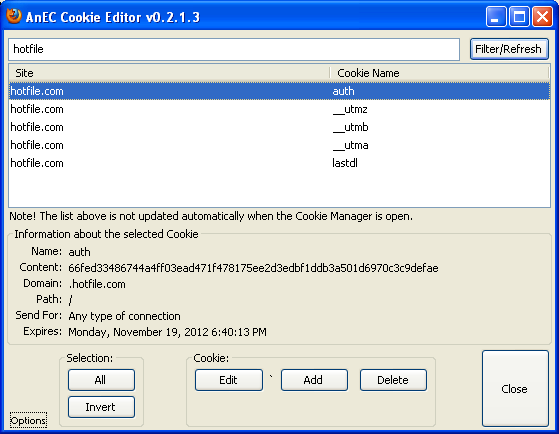 4) Go to Tools > Cookie Editor. 5) Search for "hotfile" and press "Filter/Refresh". 6) Double click to "hotfile.com" site with "auth" value. 7) Paste a valid premium cookie to "Content" bar and click the save button. 8) Refresh the page and Enjoy. Filesonic: Search for "filesonic" with "PHPSESSID" value. Hotfile: Search for "hotfile" with "auth" value. Wupload: Search for "wupload" with "PHPSESSID" value. Fileserve: Search for "fileserve" with "PHPSESSID" value. 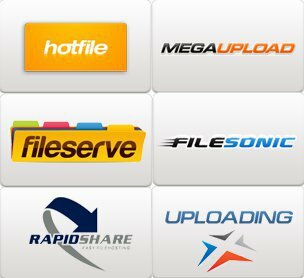 Megaupload: Search for "megaupload" with "user" value. Oron: Search for "oron" with "xfss" value. Rapidshare: Search for "rapidshare" with "enc" value.